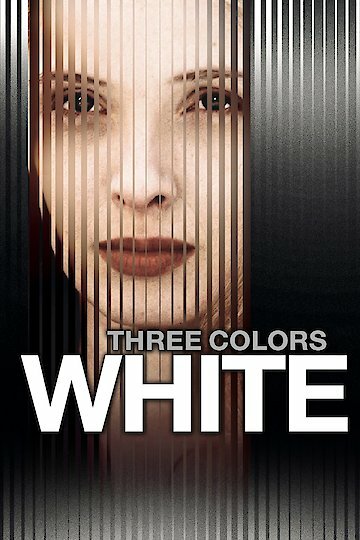 Three Colors: White is a French film from 1994. It was directed by Polish auteur Krzysztof Kie?lowski, and it is the second of his Three Colors trilogy. The three films of he trilogy are based on the three colors of the French flag, and the movie is a meditation upon the concept of "egalite," or equality. White is a dour film about revenge and the inability to escape the past. The color white is dominant in the film, with a wide variety of shots that use it extensively. The film has been called an anti-comedy, but there is a ruthless sense of humor beneath the proceedings. Three Colors: White is currently available to watch and stream, buy on demand at Amazon, iTunes online.